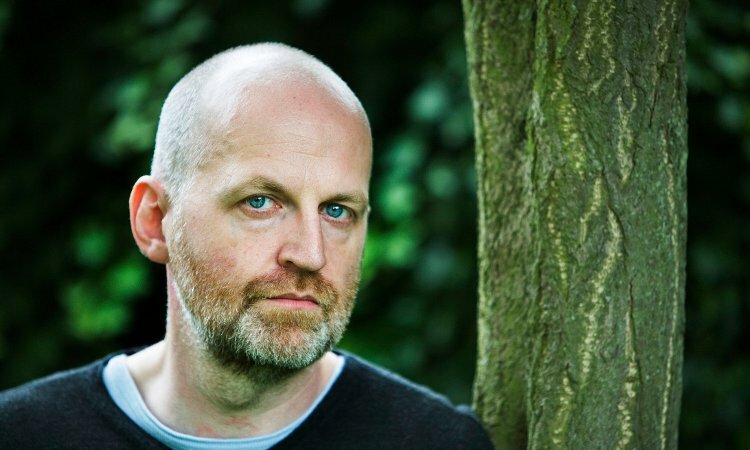 Don Paterson joins us to celebrate the beautiful poetry and rare talent of his close friend Michael Donaghy. A much beloved poet, who wrote The Song is Drowned and Shibboleth amongst a host of other poems, he tragically died ten years ago. To coincide with the tenth anniversary of his death, Paterson has written Smith, the first substantial critical work to be written on Michael Donaghy’s incredible poems. In Smith, Paterson makes the argument for Donaghy to be recognised as one of the greatest poets of recent years. A poet who drew comparisons with Yeats and Frost, remembered by another of the most influential poets of our time.